Stop tracking dirt into your house! To take this test, you first need to find a comfortable chair and remove your shoes. Now, look closely at what’s on the bottom of it. 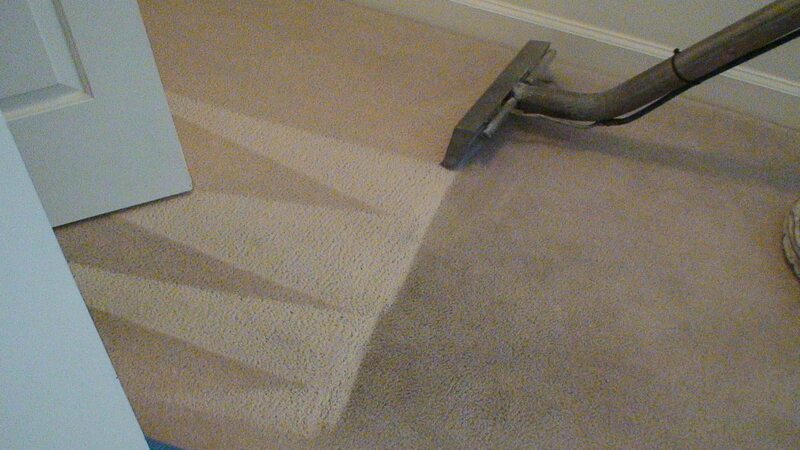 Warning: Our own test takers at Rainbow Carpet Cleaning have observed athletic shoes, especially running shoes, tend to collect more dirt, grime and rotten leaves. Next, take a paper towel and wipe off the bottom of your shoes. What do you see? Now, ask yourself after observing the bottom of your shoes and what’s on the paper towel, do you want all this on your carpet? Next take the number of people in your household and think about what they are bringing into your home. Lots of dirt, grime, toxins and bacteria. 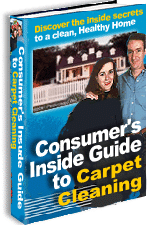 What I am about to say may surprise you, especially since I am in the business of carpet cleaning. The one thing you can do that’s easy to improve your health in the New Year is leave your shoes at the door. 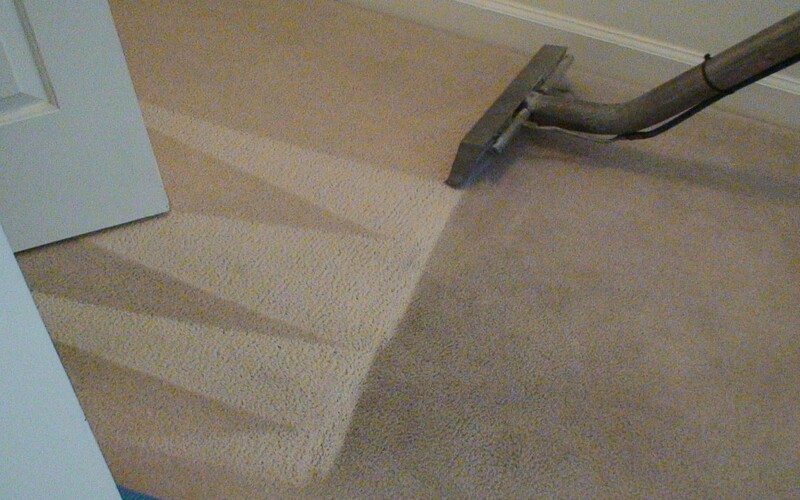 Rainbow Carpet Cleaning’s motto is “Let our family take care of yours.” A family-owned and operated business since 1973, Rainbow Carpet’s services include cleaning your carpet and upholstery, repairing pet damage, sealing and cleaning grout and tile and replacing your old carpet with new carpet. That’s why we at Rainbow Carpet Cleaning are asking you to take off your shoes at the door. The biggest reason why is because your shoes are magnets for BACTERIA and TOXINS. A University of Arizona study discovered an average of 421,000 bacteria on the outside of shoes, with nine different strains of bacteria, including E coli, which can give you intestinal infections, diarrhea and in rare cases, meningitis. Whether you run or walk for exercise or walk from your car to your work or a store, you don’t know what you are walking on. It can be anything from bird droppings to pet deposits to gasoline to chewing tobacco. And bacteria can survive on your shoes for days or weeks, so everywhere your shoes touches, you are tracking yucky stuff onto your carpets, floors and furniture. Plus your shoes can carry toxins that pollute the air in your home. If you use chemicals on your lawn, you are bringing that into your house. Same goes for the coal tar used on asphalt roads. All toxins. All bad for your health. I have discovered that homes where shoes are removed at the door are much cleaner than homes where shoes are worn inside. Purchase mats for both sides of the door. The mats will help trap dirt before it can get inside. Make sure to clean the mats on a regular basis. Purchase indoor shoes for your family members. Whether you go for flip flops or slippers, have something they can put on at the door. Make your guests feel welcome by having a pair of socks or slippers for them to put on after taking off shoes. Most importantly, be firm about the rule. Explain to your family why the rule is in place. Here’s wishing everyone a joyous, happy, healthy and no shoes in the house…home.